Once we sat down with Stephen Robertson at Blanchard’s coffee, we knew we found a friend and expert roaster who could help us serve high quality espresso. 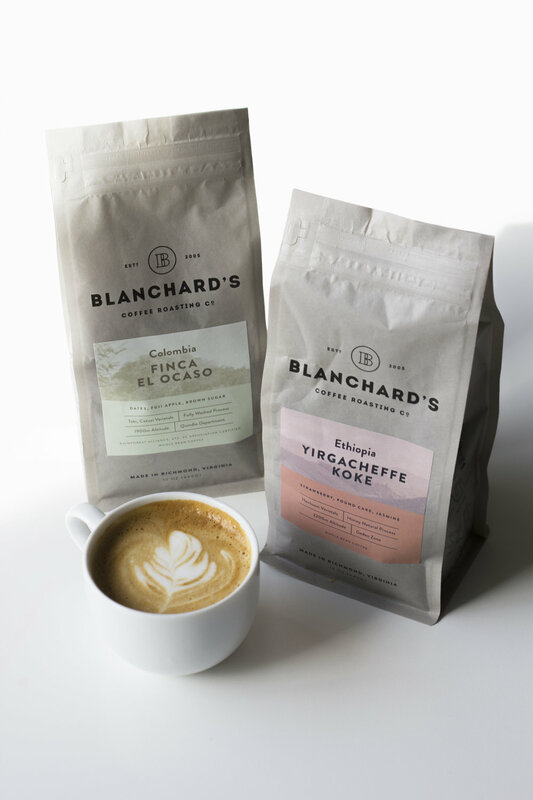 One of Blanchard’s first priorities is conflict-free sourced coffee — you can read incredible stories of the farmers they’ve established relationships with in their online Journal. With Blanchard’s by our side, we are constantly learning in order to serve you the best, most balanced espresso and coffee drinks in town. At the same time we were seeking out a coffee roaster, we knew we wanted a really special tea menu incorporating some fantastic herbal options. Justin Smay from Passenger Coffee in Lancaster, PA reached out to us before we opened and we were immediately taken with their dedication to offering a variety of teas ranging from approachable and familiar to exotic and new. We really love our space and want our neighbors to feel at home hanging out for a little while. 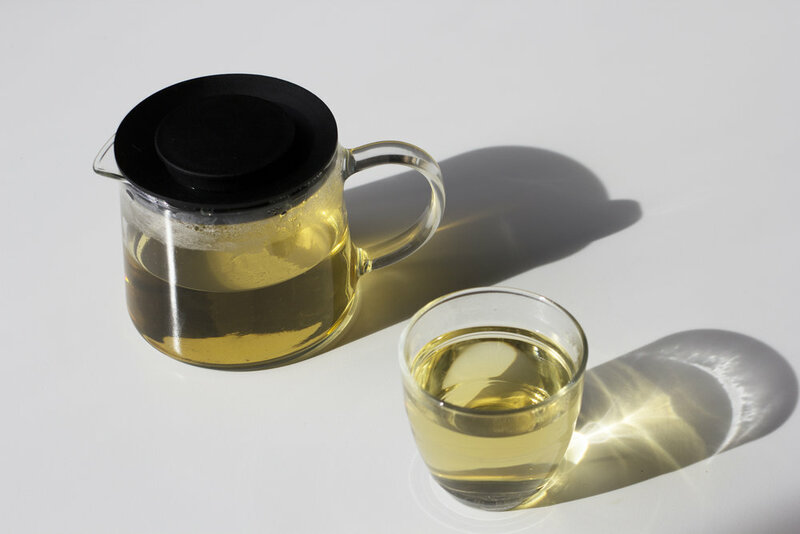 Getting a pot of tea for yourself or to share is a nice way to relax and slow down.